These days almost anyone can build a functional website using many web development tools and builders out there. WYSIWYG is an advanced technology that allows developers to get a preview of the website as it would appear on the user-end browser. The interface also allows you to make real-time changes to the websites that have already been published without tampering with the traffic or performance of the platform. 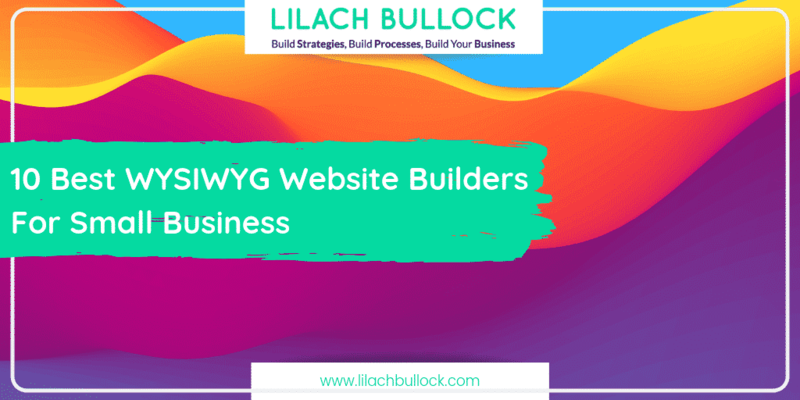 There are numerous WYSIWYG website builders out there, we have compiled a list of the top 10 options for you to choose from. 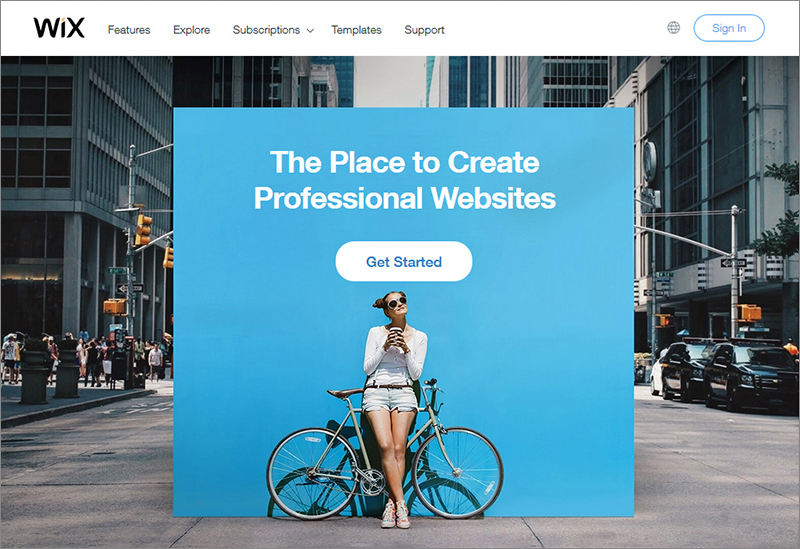 Wix is an advanced, comprehensive multipurpose free website builder that offers clients more than just the standard web development tools and features. For starters, the platform comes with a WYSIWYG editor for getting live previews of the content as it would appear on the browser. Wix also comes with an extensive collection of free themes and templates, each mobile-friendly and easy to customize. There are themes for almost every web venture- from portfolios to e-commerce stores and blogs, Wix has covered everything. The Aviary photo editor, free Google Fonts, newsletter options, Analytics tools, SEO enhancement solutions, and CMS support further enhance the reach of your website. 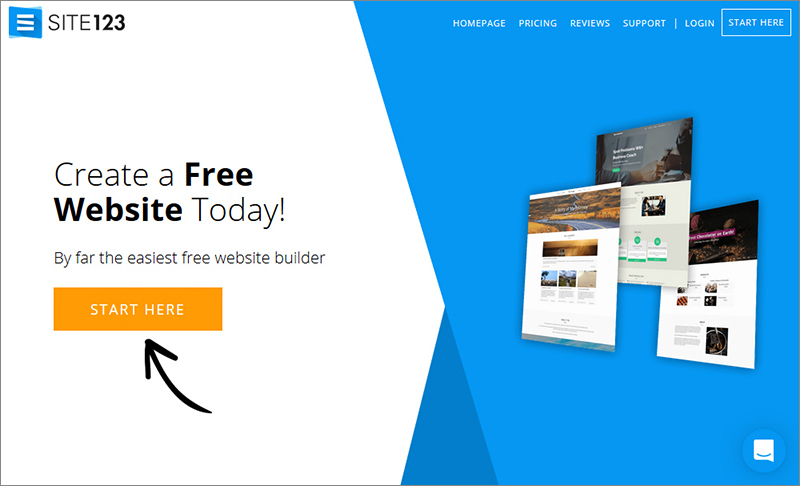 Weebly is a popular and free website builder that caters to both professionals and amateurs alike. The builder comes with an intuitive WYSIWYG interface and a live editor. Also, Weebly is optimized for mobile phones. In fact, the Android editor automatically generates a mobile-friendly version of your website as soon as you upload the desktop version online. Weebly offers clients a wide range of themes to choose from. There are about 48 readymade layouts, all compatible with Android devices and customizable. These themes are divided into several subcategories, each serving a different purpose. 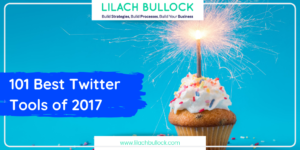 For instance, there are themes for designing stores, portfolios, contact forms, blogs, web pages, landing pages personal events and more. What’s more, you can preview each theme before applying it. 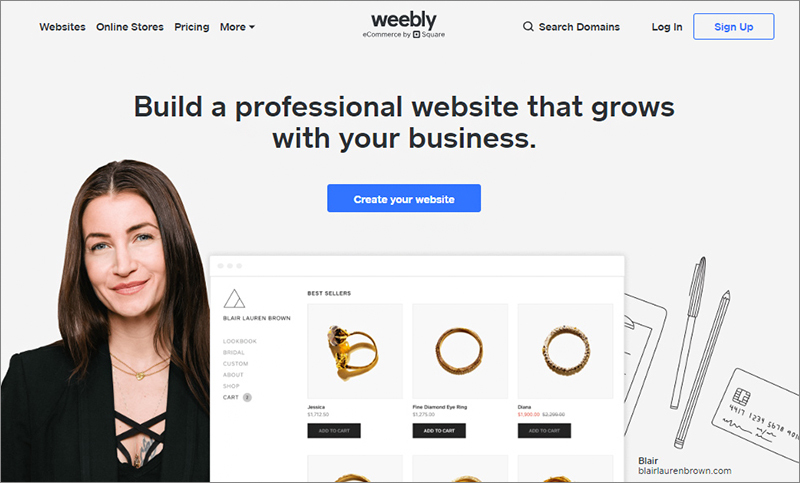 SEO tools, CMS solutions, and robust e-commerce support make Weebly a smart choice for entrepreneurs. As the name aptly suggests, SITE 123 takes just 3 simple steps to generate a website or web store. 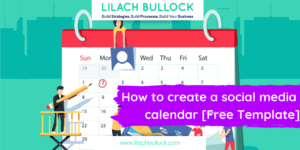 All you have to do is pick a theme, customize it, and then publish- it’s that simple! The WYSIWYG editor even offers you a live preview of the content giving you the opportunity to make real-time changes to the web page before you upload it. Furthermore, you can even customize the website after it has been uploaded on the browser. SITE 123 includes some stunning and premium quality themes and templates, accessible for free. 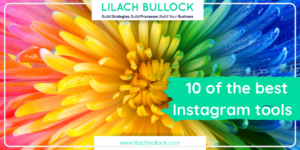 You even get loads of free images, color schemes and other graphics to beautify your web page. 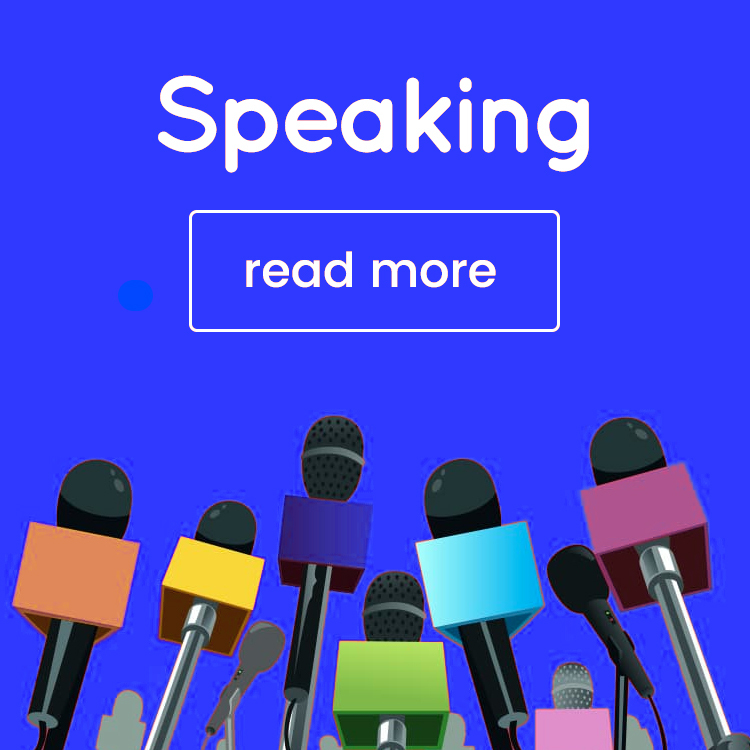 The free version of the platform offers free web hosting and domain registration, SEO improvement features, CMS support and email marketing integration. You will have to upgrade to a paid plan to avail the more advanced services. 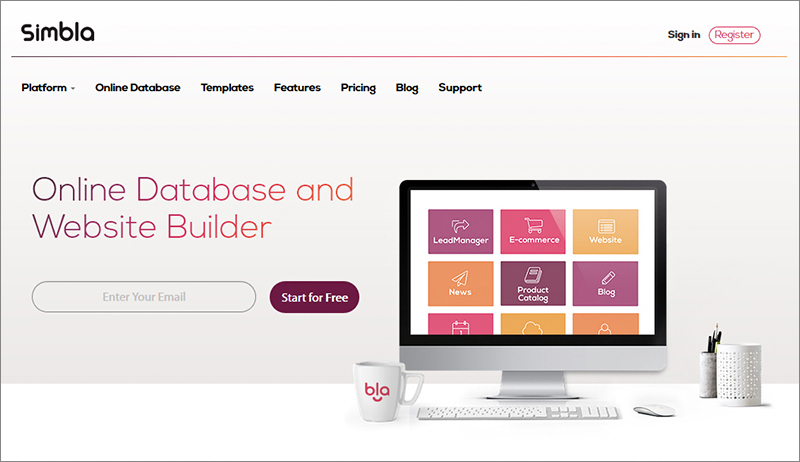 Jimdo is an easy and well-organized small business website builder on our list. The drag and drop interface is user-friendly, armed with a dashboard full of features for adding content, inserting text, images, changing fonts, color schemes, adding headers and other graphics to your web page. You even get a wide range of themes and templates to choose from. These themes are all optimized for mobile phones and support live preview and real-time editing. The images and fonts are all retina ready and compatible with the flexible screen resolutions of Android devices. Jimdo is a great tool for entrepreneurs and growing start-ups that want to establish a solid web presence in the market. The WYSIWYG editor, couples with SEO tools, newsletter integrations, Analytics tools, and a robust CMS make Jimdo an all-around web builder. 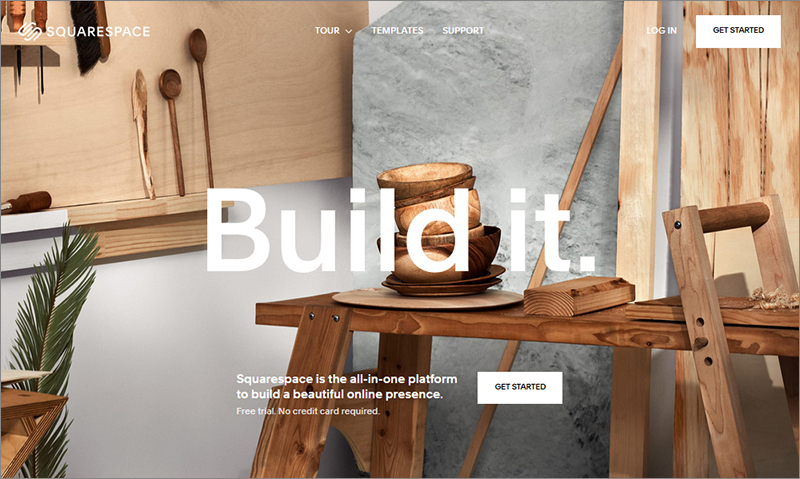 Squarespace isn’t the easiest platform to master. It is a tad bit more complicated than the other builders on our list, but you’ll absolutely love it once you get a hang of the interface. Squarespace as some of the best and most unique templates in the market currently. There aren’t many themes or layouts to choose from, but trust us, you’ll get some premium quality designs here. All these themes offer you a live preview or demo before you apply it. The WYSIWYG interface is clean, well-organized and comes with readymade content modules. All you have to do is insert your details, add images and you are set. 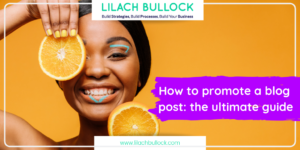 Both blogging and e-commerce are relatively hassle-free here. Squarespace also automatically generates a mobile-friendly version of your website as soon as you publish the desktop version online. Drupal started out as a complex web development platform but soon became a hot favorite among developers owing to its responsive tools and functionalities. Over the years, Drupal has simplified its interface considerably, you don’t need coding skills to crack the platform anymore. The WYSIWYG interface comes with a dashboard loaded with customizable options. Also, there are a wide range of themes and free readymade layouts to choose from, each stunning and optimized for mobile devices. With Drupal, users can create both single-page and multiple-page websites. 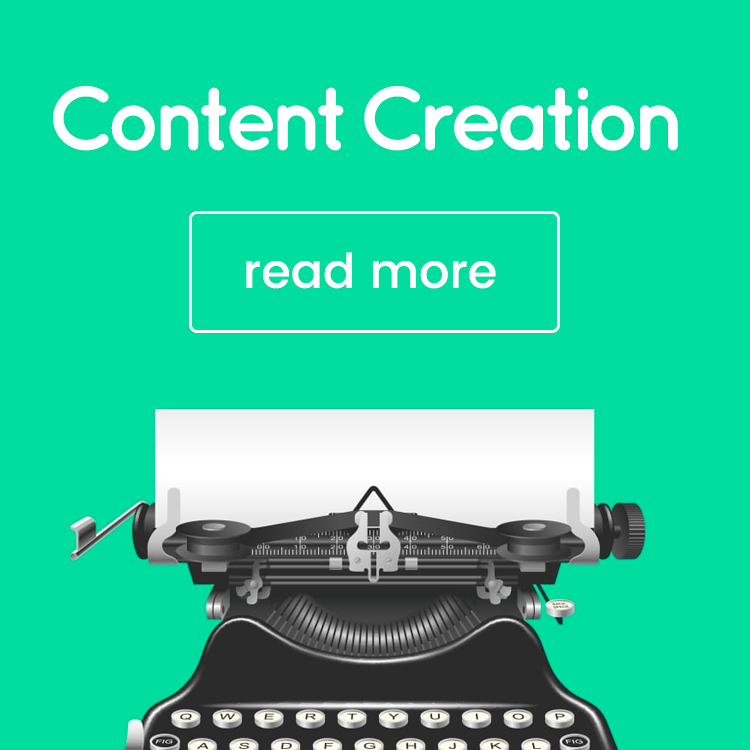 You can even design portfolios, blogs, e-stores and more. High-tech tools like advanced menu management, poll management, and graphics modification tools make Drupal a keeper. Magento is a popular content management platform that comes with a WYSIWYG interface. Here, you can also build powerful web pages, stores, and blogs as well using the numerous web development tools offered. In fact, Magento is one of the best e-commerce platforms, coming next to only the likes of Squarespace and Big Commerce. The web builder is easy, has a large community of tech-savvy users and is compatible with mobile devices. 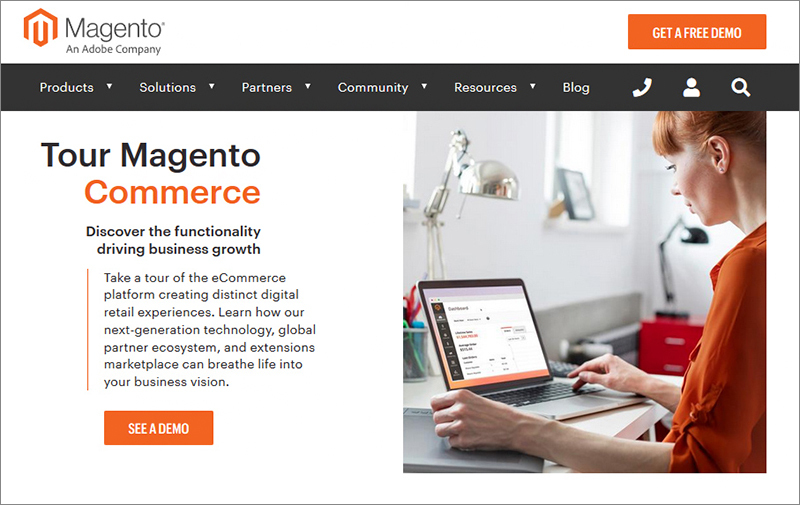 At Magento, users can access a wide range of themes and layouts for free. You can also check out the extensive collection of plugins, third-party extensions and apps to give your website a much-needed boost. Simbla is a WYSIWYG website builder for business that lets you create a web page in a few minutes. You can build a website from scratch or choose from the many demo modules for a quicker, simpler experience. The drag and drop interface is intuitive and replete with all the elements you will need for building a successful and functional website. 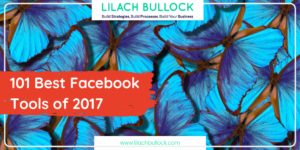 The free templates are all practical, user-friendly and easy on the eyes. 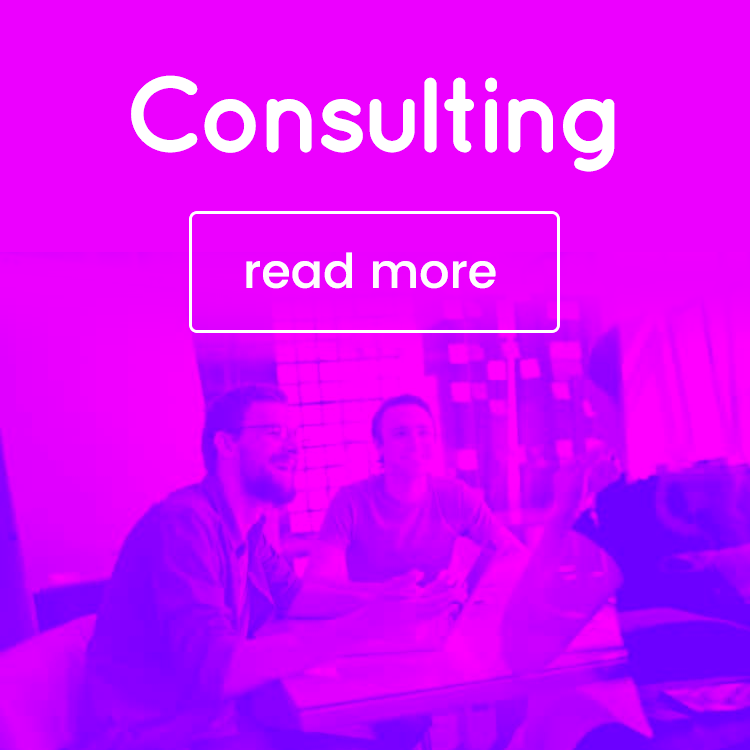 The readymade layouts are up-to-date with the web trends of the industry and responsive to the boot. You even get a wide collection of SEO tools, analytics solutions and email marketing features for enhancing the visibility and reach of your website. Simbla is a relatively new name in the market, there are new changes and advancements introduced that would boost your web designing experience. 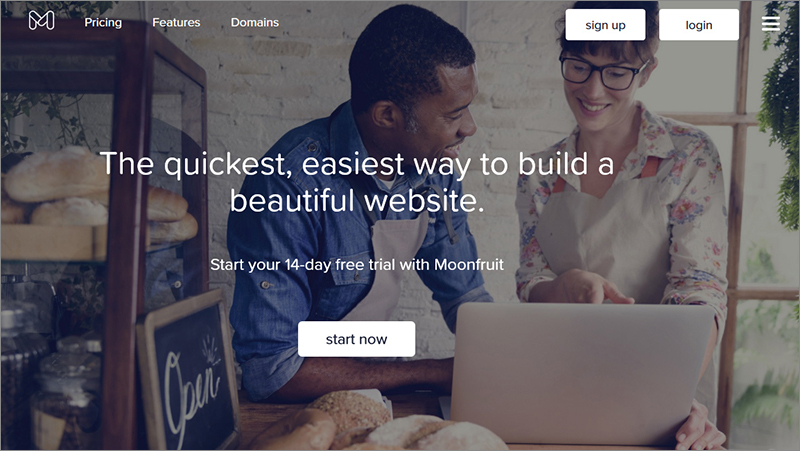 Moonfruit’s tagline “just pick and template and you are good to go” sums up the entire web development experience of this platform. It is a great tool for bloggers and website builders who want a quick and hassle-free solution for building their online website without having to write a line of code. Once you have registered and created an account here, you will be redirected to the Themes gallery. Pick a theme and then customize it on the intuitive editor. The editor comes with loads of customization options that support a variety of web platforms like portfolios, blogs and web stores alike. The WYSIWYG interface is well-arranged, straightforward and comes with several tutorials and help blogs. It is a smart choice for beginners who are still learning the ropes of website development and would want to experiment with their newfound skills on a standard platform. The name itself is self-explanatory. 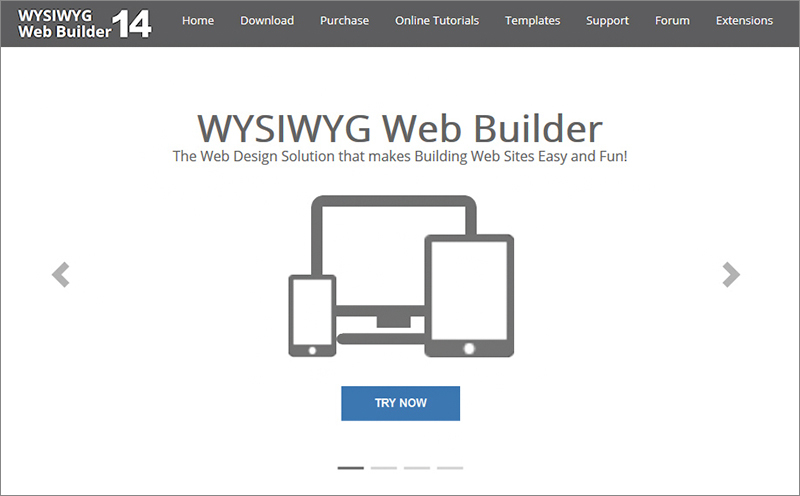 WYSIWYG web builder 11, is a platform that can be accessed both online and offline. The intuitive interface is slightly complex and requires some degree of technical expertise. Although you do not necessarily have to ace at coding, you need more than just a basic knowledge of computers to access this platform. The tools have a steeper learning curve, the themes are beautiful but not as responsive. On the bright side, WYSIWYG comes with a powerful set of SEO tools and CMS solutions. And once you get used to the tools and the editor, building websites would be like a piece of cake. The platform is also compatible with mobile phones and supports e-commerce. Website development is no longer the domain of coders and software engineers. 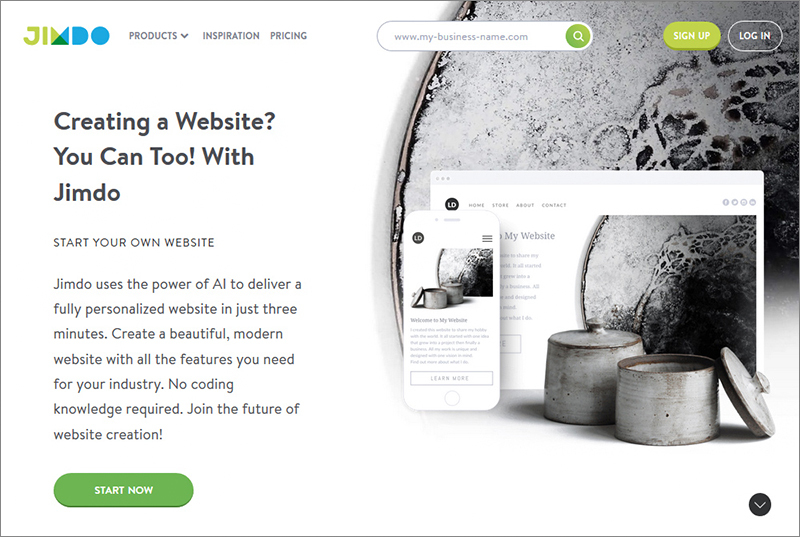 Thanks to WYSIWYG builders, anyone with a basic knowledge of computers can build a website in minutes. We would recommend Wix, Weebly and SITE 123 for newcomers and Squarespace for professional businessmen. 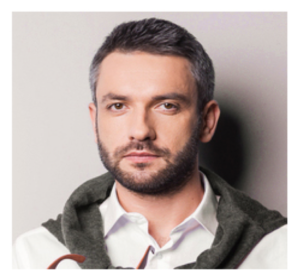 Alex Levitov is a tech and web development writer with over 5 years experience in developing UX/UI field. The last 2 years he’s been running his own web blog and writes analytic articles for different online magazines. You can follow him on Facebook.